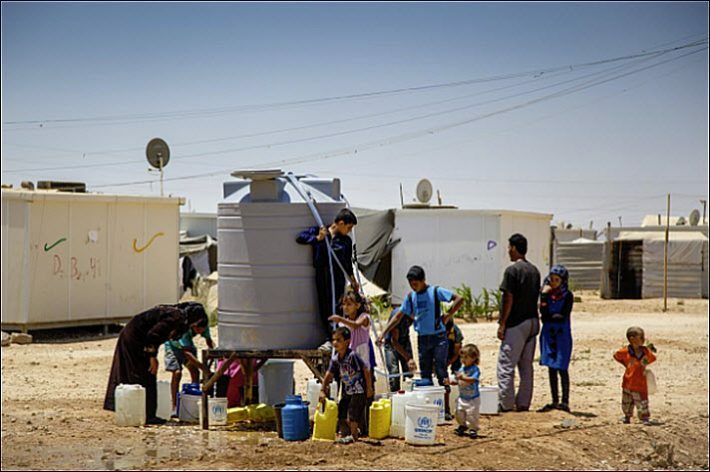 The Za’atari Camp in Jordan is part of Book Aid International’s refugee outreach, supported by Elsevier and other publishers. And Simon & Schuster’s Touchstone goes to the Atria and Gallery Books lists. A one-millionth book in 2018 from the Book Aid International charity is leaving a London warehouse this week for Jordan, part of a shipment of 2,591 books bound for the international humanitarian program Mercy Corps, which operates in regions hit by economic, environmental, social, and political instabilities. Mercy Corps is to use the books to start a new public library in the Za’atari Refugee Camp and to bolster the collections of six local community libraries to benefit both Jordanians and Syrian refugees. As it happens, that millionth volume for this year is a book donated by Elsevier, which has alerted Publishing Perspectives to the news. 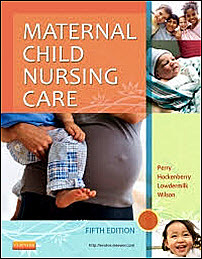 The book is Maternal Child Nursing Care, 5th Edition, offering practical information in a format that includes illustrations, alert boxes, and tables. And it’s part of a shipment that also includes Arabic phonics readers donated by Oxford University Press, as well as brand-new books for readers of all ages donated by a range of publishers who, like Elsevier, support the work of Book Aid International. In a prepared statement, Elsevier CEO Ron Mobed is quoted, saying, “Where bandwidth and infrastructure are a challenge, hardcopy books remain essential for treating patients, alleviating pain and supporting health literacy. 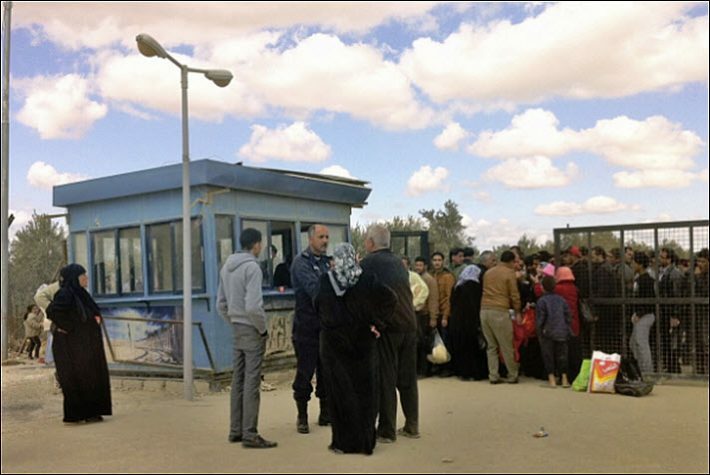 While Elsevier, of course, specializes in science, information, and health, other publishers’ contributions to the shipment include leisure reading for children and adults in the camp. In terms of Book Aid’s work, the effort to serve displaced populations in refugee camps is relatively new and has been funded in part by the UK’s People’s Postcode Lottery. The charity’s goal is to be moving 1.5 million books annually by 2020. 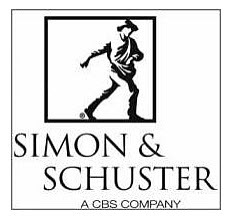 At Simon & Schuster, Jonathan Karp, who heads up adult publishing, has announced to the company’s staff this week that Touchstone titles scheduled for 2019 and beyond will be folded into the publisher’s Atria and Gallery lists—a move that will follow the year-end departure of Susan Moldaw, Touchstone publisher and president of the Scribner group. Karp writes in his memo, “As a standalone imprint, Touchstone has certainly enjoyed its share of successes through the years with authors such as Philippa Gregory, and recently with titles including Whiskey in a Teacup by Reese Witherspoon, This Will Only Hurt a Little by Busy Philipps, and books by Charlamagne Tha God. Touchstone also possesses a backlist that any publisher would be happy to own, and which is a vital and central part of Simon & Schuster. “Touchstone’s front list, however,” Karp writes, “frequently overlaps with our other adult publishers, particularly Atria and Gallery Books, and I believe that going forward we will be best served by integrating Touchstone’s talented staff within these imprints. Karp writes that he anticipates moving executive editor Matthew Benjamin, associate editor Kaitlin Olson, executive editor Trish Todd, and editorial assistant Isabella Betita to Atria, along with associate director of publicity Shida Carr, publicity assistant Megan Rudloff, and marketing coordinator Isabel DaSilva. Moving to Gallery Books are senior editor Cara Bedick, executive editor Lauren Spiegel, and assistant editor Rebecca Strobel along with assistant director of publicity Jessica Roth and associate publicist Sydney Morris. According to Karp’s memo, the only departure should be that of Touchstone senior art director Cherlynne Li. More from Publishing Perspectives on the work of Book Aid International is here, more on Simon & Schuster is here, and more in our Industry Notes series is here.